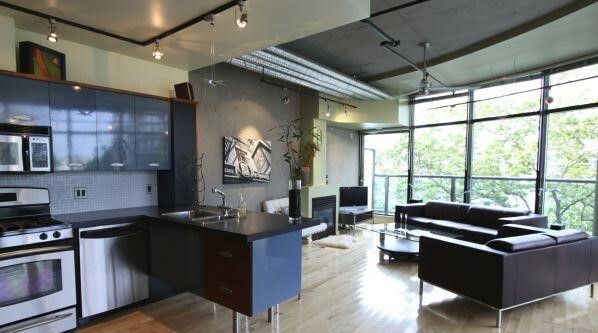 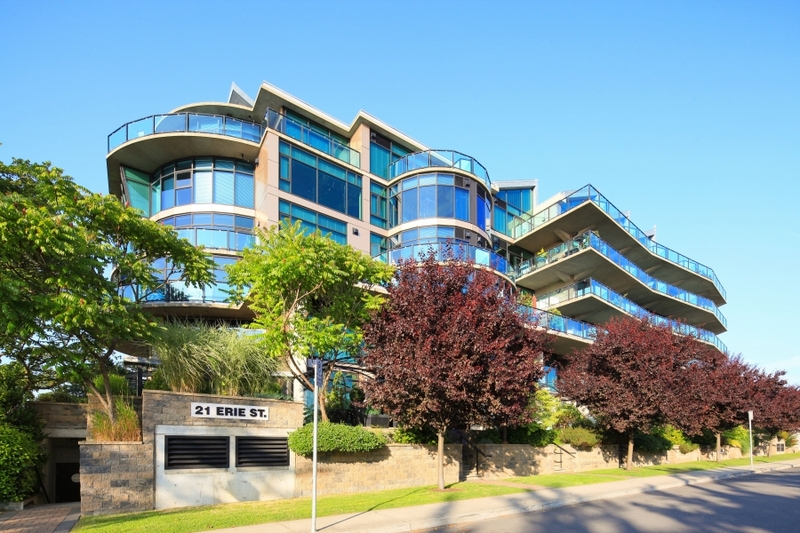 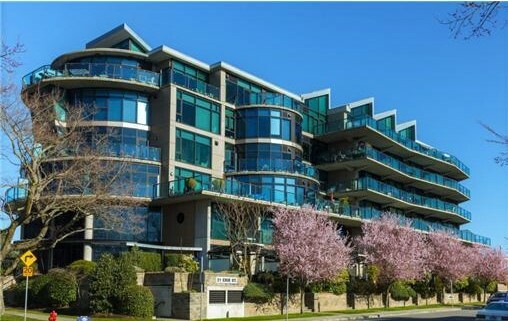 Located at 21 Erie Street in downtown Victoria, is a stone's throw away from Victoria's cruise ship terminal and Fisherman's Wharf and minutes away from Victoria's downtown Inner Harbour. 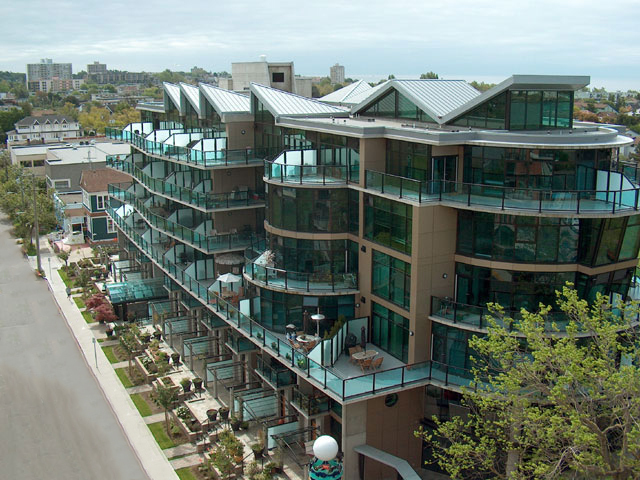 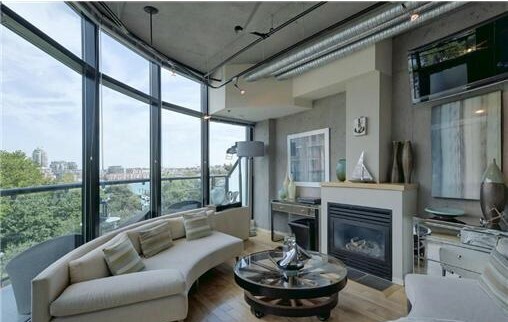 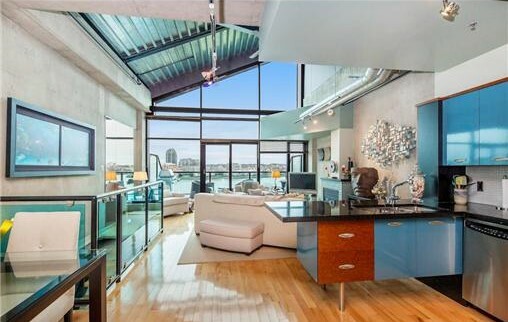 The six-story marine themed building, which is made up of concrete and coloured glass, contains 73 units in total with many of the penthouses split over two levels with expansive balconies on both floors. 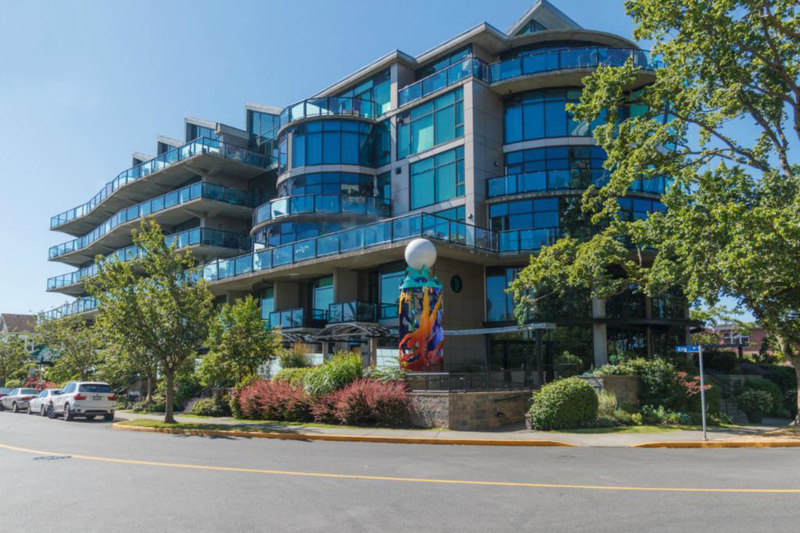 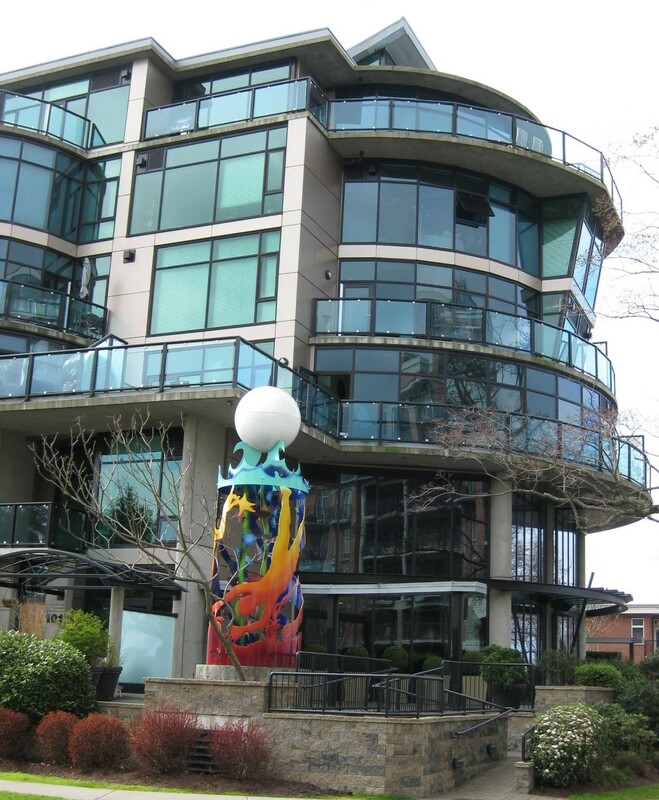 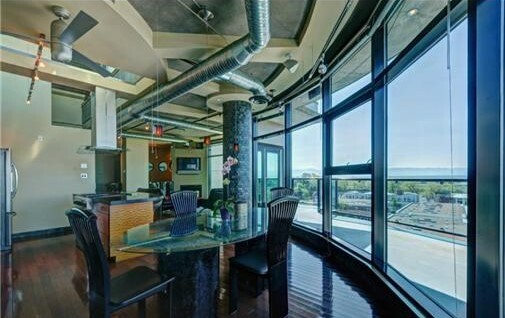 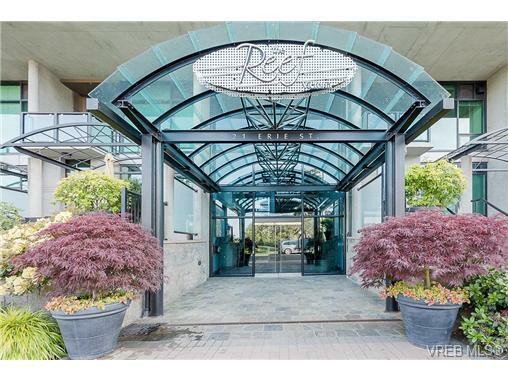 With a prime location, The Reef offers spectacular panoramic views of Victoria's Inner Harbour and the Olympic Mountains. 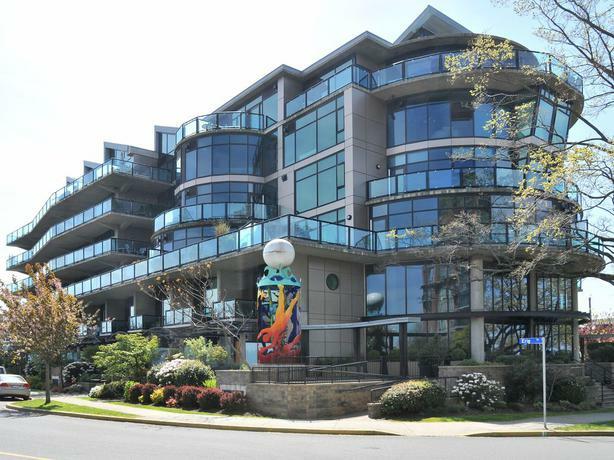 The cruise ship inspired building offers a sophisticated address with the unique, cool and playful contemporary style of all MPI's properties.